I found that this book of poetry was much more enjoyable when my Kindle read it to me, rather than me just reading it to myself. The poetry works better when spoken to my ears. Having only read "O Captain, My Captain!" and no other poetry from Whitman previous to reading this collection, I found it very much an ode to the United States of America. O Captain, My Captain is paying homage to Lincoln, and there are a few more addressed to the late president. There is an entire section praising democracy too. Having not been very political myself, I found these poems quite different, as my sense of poetry is flowery words about nature and love. While I didn't make too much of Whitman's style, it did open up another side of poetry I had never thought of, and made me want to read more poetry to have a better experience of poetry itself. 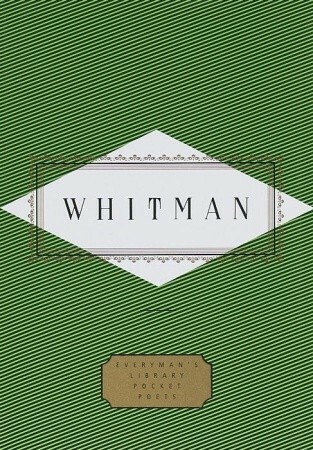 Sign into Goodreads to see if any of your friends have read Whitman.